The GQ veteran gets a promotion. Will Welch has been named editor in chief of the revamped GQStyle. 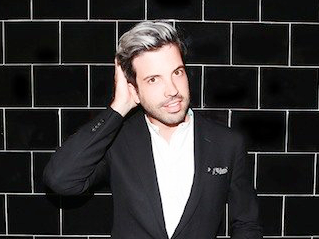 Welch most recently served as GQ’s style editor. WWD reports that the new GQStyle—which is getting an update to fill the void left by Details’ closure—will increase its publishing frequency from biannual to quarterly. The magazine will be oversized, feature high paper stock and cost $14.99 an issue.